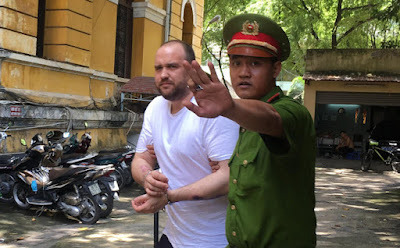 A court in Vietnam's Ho Chi Minh City sentenced South African Coetzee Tyron Lee to death after finding him guilty of trafficking nearly 1.5kg (3.3 pounds) of cocaine. 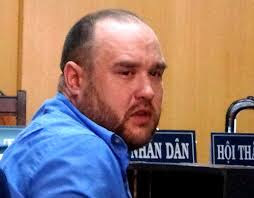 Lee was arrested in June 2016 upon arriving at the city's Tan Son Nhat international airport. Officials found the drug in his bag. Lee said he was hired by a Nigerian to transport the drug for $3,500. 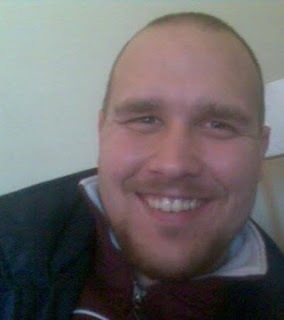 His claims of schizophrenia did not sway the court. 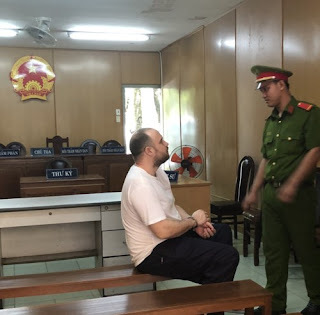 Vietnam has some of the world's toughest drug laws. Trafficking 100 grams or more of heroin or cocaine is punishable by death.